Need somewhere to store your boat? 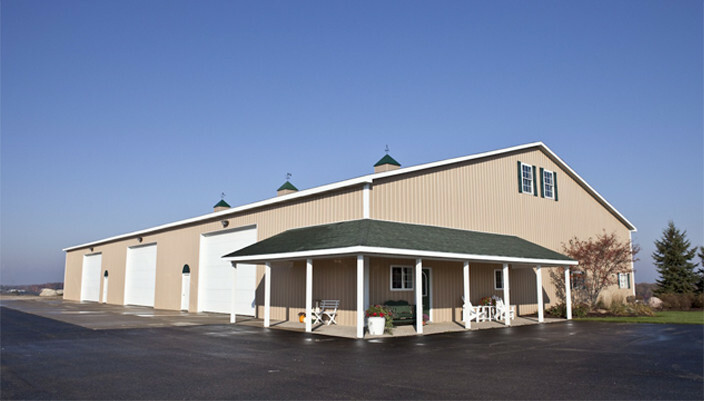 If it’s getting cold out, and you want to store your boat indoors to avoid the damage that cold weather can do, we have the space for you! Whether you want it stored indoors in a non-temperature controlled unit, or keep it in heated storage, we have options for you. We’ll clean your boat and then store it in our long-term or short-term storage. 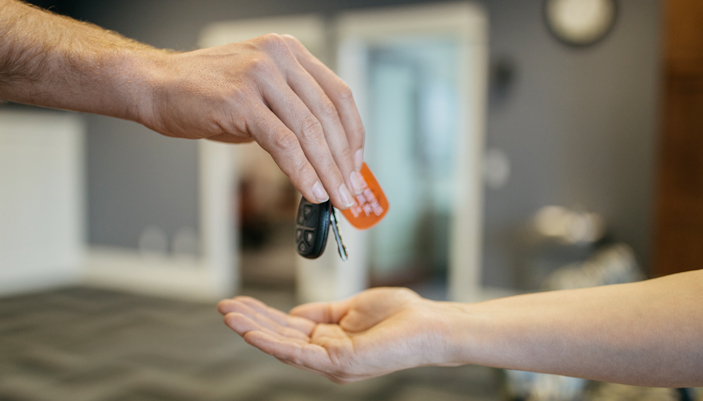 When you’re ready to come get it, we’ll have it filled with gas and good to go! Need some small fixes? 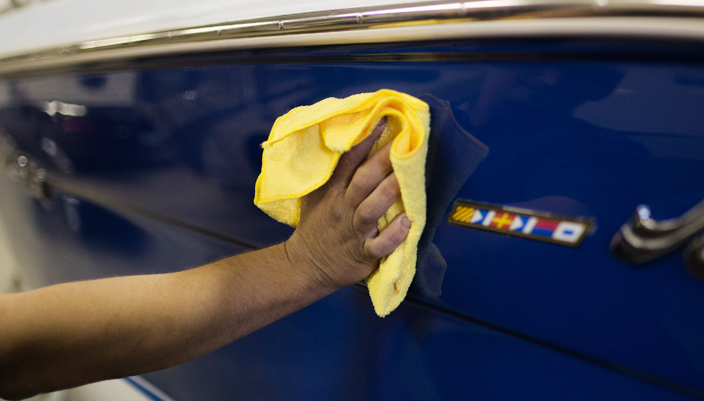 We can detail and prepare your boat before or after storage so it’s ready to go when you need it next! All our boat storage pricing is customized for you, so please contact us at the link below to receive a quote.